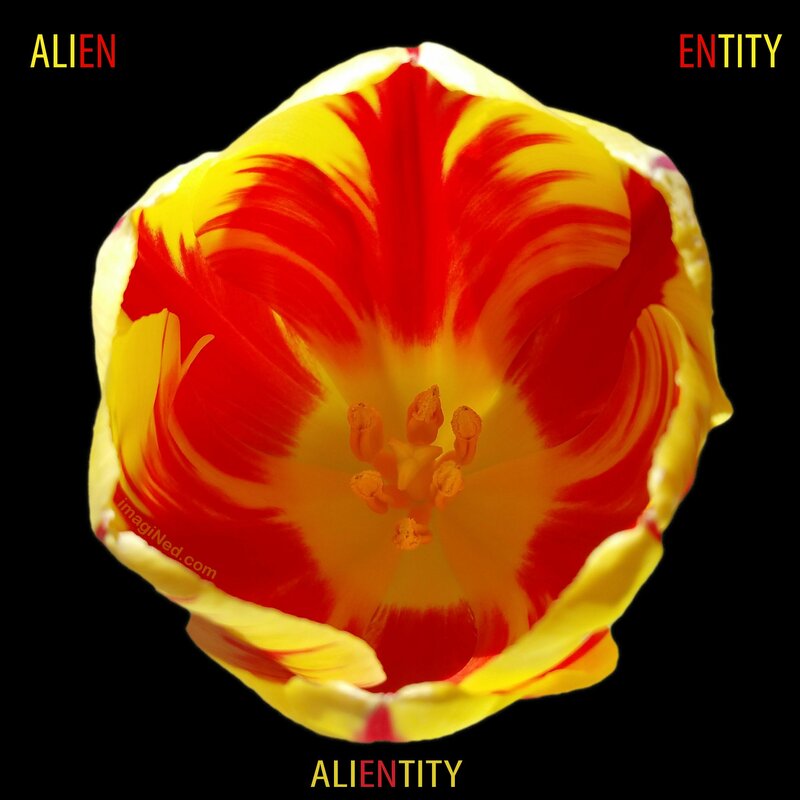 ALIENTITY is a word I made up, a portmanteau (combination) of ALIEN and ENTITY. It’s kinda self-explanatory, don’t you think? I enjoy making up words. 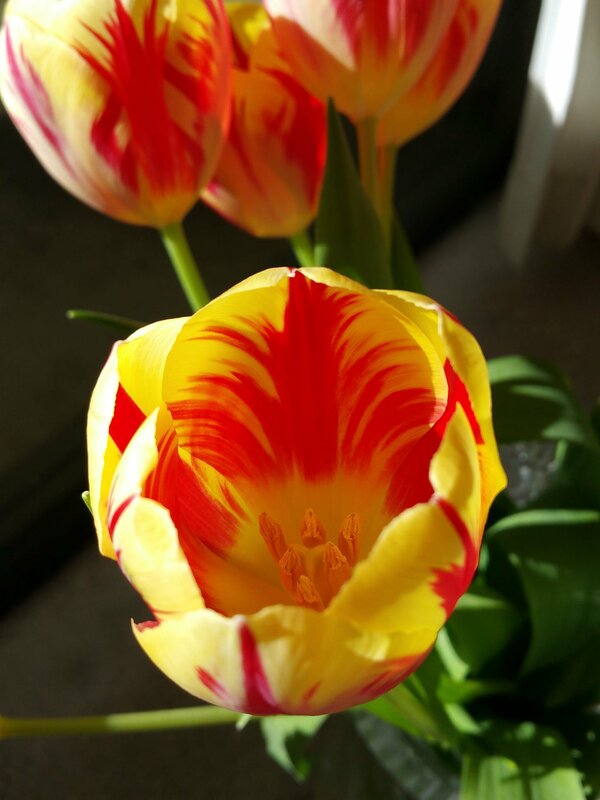 I also enjoy taking photographs. 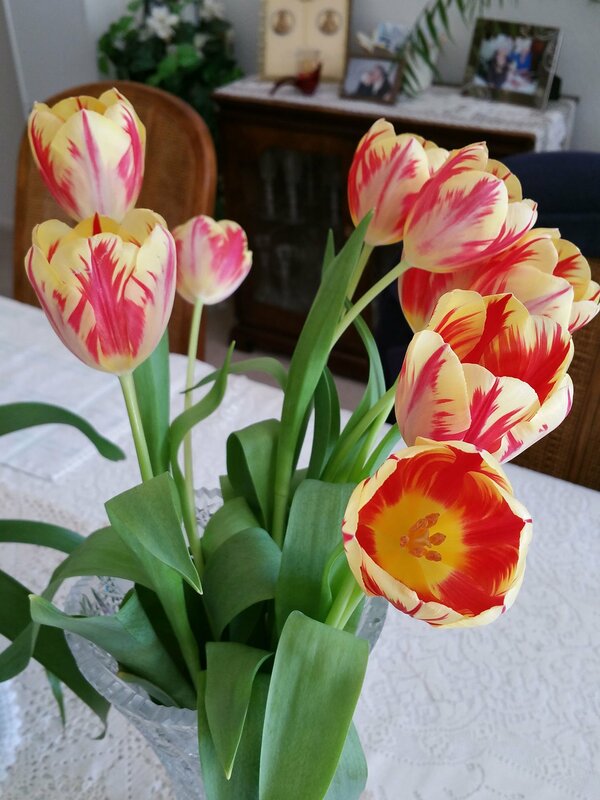 The color striations on these Rembrandt Tulips fascinated me. I kept shooting closer and closer in, until I had entered the inner chamber awash with red-feathered fire. 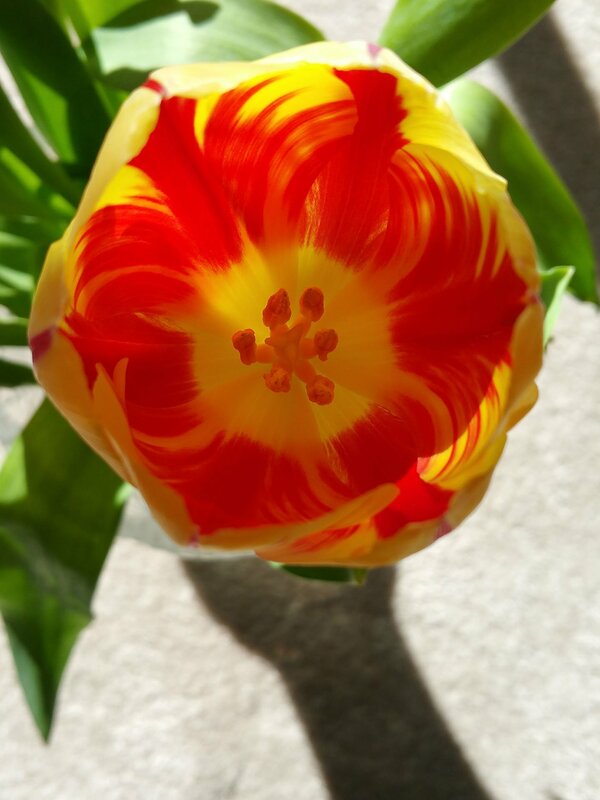 At the center, as if emerging, a form, a life-form is perceived.